Explosive growth has been seen in the mobile app ecosystem as more and more consumers flock to app markets and stores that are linked to their platform or mobile device on a daily basis. The app economy has the potential for offering plenty of money to people and a research has shown that by 2016, the revenue earned from mobile applications alone would be about $46 billion. However, it should also be kept in mind that app markets are also getting increasingly competitive every day. This means that a number of app developers and companies make investments in applications, only to see them lost in the cluttered, messy and murky app markets. Understanding how users approach the app market is essential for an app developer if they wish to lure customers and become a success. It is important to offer efficiency, convenience and overall ease of use to the customers. If an app developer doesn’t want their app to be discarded for another shiny new toy, they need to learn the concept of review optimization. App reviews are a very effective tool in convincing people to download the app. Therefore, app developers should learn ways to drive reviews naturally or else they will trigger the spam filters of the app store. The best way to do so is offer users an extended subscription or free credits for reviewing the app. BestReviewApp is also a very helpful service in this regard, which will help you with your app promotion along with getting you positive reviews on your app. For this, they actually pay to their customers and advise them t rate your app with 4-5 stars. The price tag of the app can have a huge impact on consumer demand and engagement so it is imperative that developers consider this factor. If the app is priced right, the developer will be able to promote consumer engagement, sustained popularity and strong visibility. Free apps draw the most traffic so developers can start off with that and then charge a subscription later on. But, that should be reasonable or else it will drive users to other options. It is also crucial for app developers to understand the categories of applications that are garnering most of the consumer attention. Global mobile trends should be considered along with ASO, i.e. 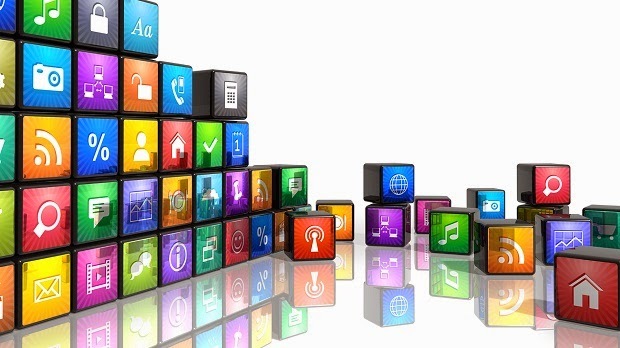 app store optimization, which is the next big thing as far as app marketing is concerned. The strategies used in this technique improve the chances of an app of getting higher visibility in the app store. The ASO effort involves the optimization of app keywords, names, screenshots, ratings, icons and reviews as well. As long as these characteristics are maintained, the app will be able to get greater exposure in the market.